“Kahte hai, Kisi cheez ko dilse chahoge to puri kaynath usse tumse milane ki koshish main lag jati hai. “The whole world conspires to get you the thing which you desire by heart and soul. Folks, Basically I hail from a small, backward village in Buldana district of MH. My parents are farmers. I did my education up to 4th grade in Z. P. School Hanwatkhed and thereafter to 12th in RGMS Buldana and despite an average student I became first and the only student to pass NDA written exam from school. It is worth mentioning that medium of education was Marathi till 10th. 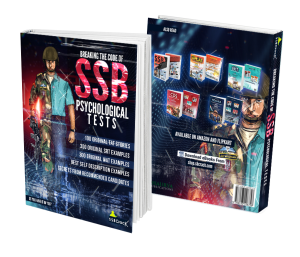 With such a background SSB was indeed one of the toughest interviews for me initially. But timely guidance and my dedication helped me achieve it. I feel that if I can do it everyone can do it provided a high level of dedication. Ladies and gentlemen, I attended SSB interviews for various entries like NDA, CDS, AFCAT, SSC-TECH, TGC and UES NAVY. Initially, I got screened out four times but I didn’t give up. Instead, I sought guidance from many defence officers and online sources like SSBCRACK and Youtube. I ceaselessly worked to improve communication skills and overall self-development. I understood officers like qualities and followed those in my life strictly. Which turned miracle for me and in the next attempt I got screened in at Allahabad for SSC TECH. In the personal interview, this time interviewer literally scolded me and called undeserved and irresponsible as I had not taken any job after graduation and had no backup plans. Obviously, the result was conference out. I learned a lot of things from this attempt and got familiar with the SSB procedure. I was not desperate but determined to join defense forces. Returning from Allahabad I got placed in TCS in very first interview in the private sector. 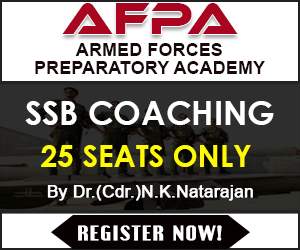 After this experience whenever I attended SSB interviews the concluding, sympathetic words like ” Even APJ Abdul Kalam, Amitabh Bachchan, Shahrukh Khan ….could not be recommended from here…” were never for me and subsequently I got recommended four times, twice in AFCAT from Mysore and Varanasi and once in TGC and CDS from 17 SSB Bangalore. I got the 1st recommendation from Mysore AFCAT entries which is the best ever bday gift for me. Generally, the interviewer doesn’t give praising comments but after personal interview interviewer shaked hand with me and said : “You are very honest and hard working person, I am proud of both you and your parents, All the best..!”. This comment I will cherish till the last breath. As I came out of the interview room automatically tears of happiness sheded from eyes. Same thing happened when I was writing this experience. But it is true that “God creates obstacles and challenges for one who has the ability to get through it”. This time merely due to the documentation problem I could not join. This was a very tough time for me. Many people around me criticised and blamed me. Many doubted my abilities. But I only looked at those who encouraged me and constantly thought “Everything happens not for good but for the best”. With more energy l bounced back and subsequently passed three SSB interviews. Surprisingly from the very boards which screened me out previously. Interview which I considered toughest became easiest for me. 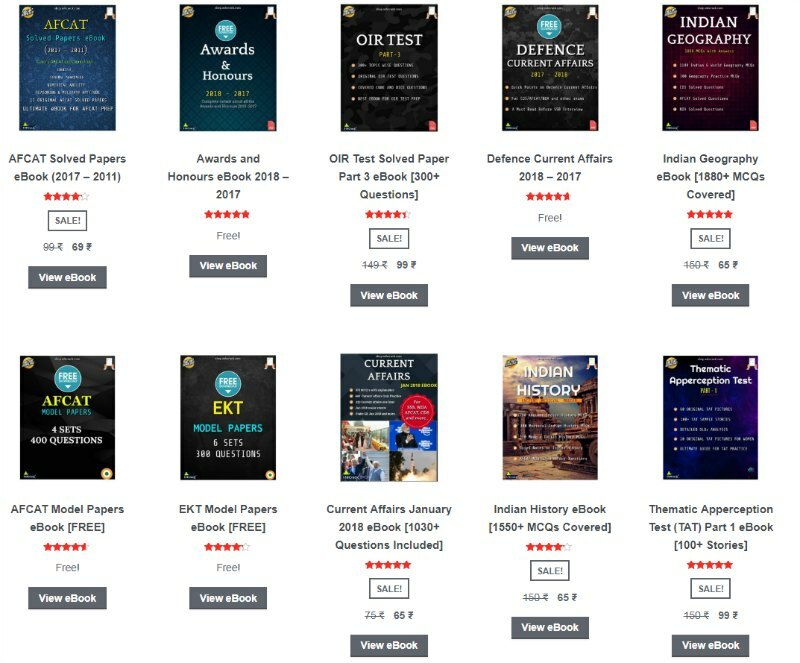 I got AIR 19 in UPSC CDS and AIR 6 in TGC entry and waiting for AFCAT merit. Friends “It is your attitude not aptitude which decides your altitude” and it certainly very true pertaining to SSB. 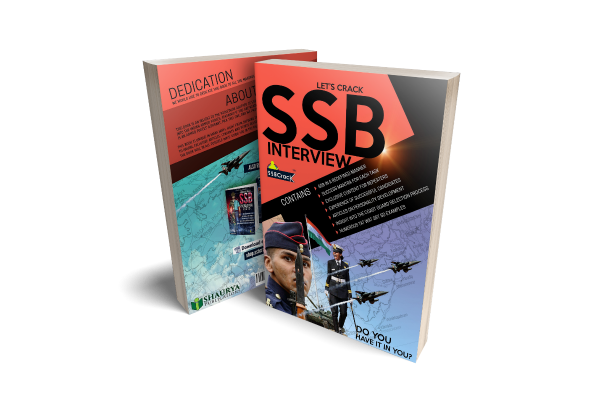 Dear Aspirant About SSB interview I would say It is competition with self. This journey will lead to self realisation and will give confidence in every sphere of your life. Eventually, you will be a true Gentleman. Always keep in mind “Hardwork and strong will power certainly pays in life.” All the Best. In the end, I would thank my parents, teachers, friends, Major Bikram Thapa for your invaluable guidance and support without which probably I could have achieve this feat.